Edit Mobile Number | Resend OTP. By submitting the form, you give us permission to get in touch with you via calls, SMS, email or Whatsapp. Your dreams are the guiding compass for your business. Follow them uninhibitedly without having to worry about money. 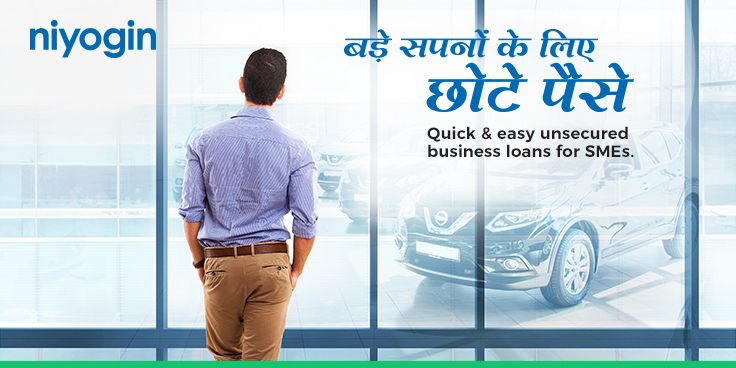 Avail our unsecured SME Loans in no time and bring them to reality.